Molly Rees Gavin, CCC President, addressed legislators during a recent CT Medicaid Program Sustainability Forum, citing four key needs: workforce development, informal caregiver support, focus on quality, and sufficient reimbursement. Full of energy, determination and pure will, 35-year-old Carlie lives life to its fullest after sustaining a brain injury as the result of a car accident when she was in the 11th grade. Through a long and complex recovery, today she lives in her own apartment with support from her care team, including CCC Care Manager Ron Sturm. Carlie participates in daily tasks including meal preparation, nutrition tracking and budgeting. She is very active, enjoys working on creative projects related to the interior design of her home, runs her own online business, has reached a goal of bicycling 10 miles a day at the gym, and volunteers at numerous non-profit organizations. Why do I need a care manager? A care manager makes life easier for you and your loved ones. CCCI care managers are health care professionals with a background in nursing, social work, gerontology or psychology who are trained to assess your needs and report back to you with a detailed care services plan. Our goal is always to help you receive services at home in your own community. The plan you and your family receive includes recommendations for service providers that best suit your needs. In addition, your care manager may stay involved to oversee your service providers to ensure everything goes smoothly. A care manager may also serve as an important mediator among family members trying to determine the best care plan for a loved one or to help navigate complicated medical insurance options. Why should I hire a care manager? Hiring a care manager for a one-time assessment or for ongoing support is likely to lower your expenses in the long run since you are planning ahead. This step can help to avoid hasty decisions that might prove unnecessary or overly expensive. 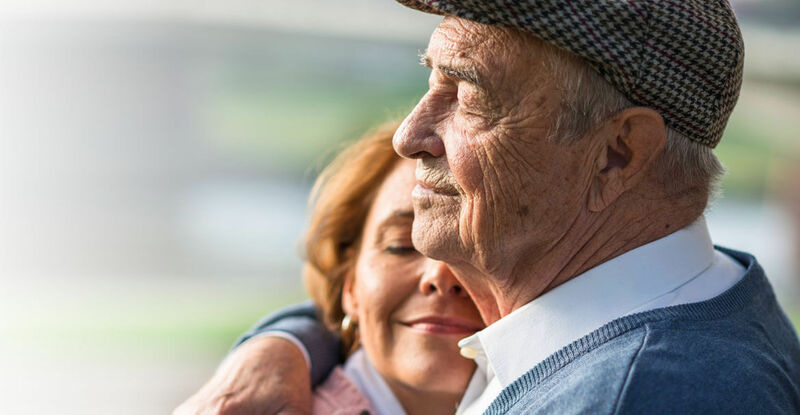 Care managers can help decide what kind of care is needed, while also helping to supervise that care, help with financial planning options or work as a liaison with a person’s attorney, possibly helping to avoid costly mistakes. What services do you typically manage for people? CCCI care managers can coordinate personal care services as well as assess a person’s living situation, possibly recommending modifications to their home among other suggestions. Recognizing that determining the exact right time for services can be daunting, our care managers also can relieve stress by helping you to determine the right time for services. CCCI care managers also help navigate the complicated medical system, possibly accompanying you to doctor’s appointments, helping you to communicate with health care professionals, and making sure doctors’ orders are understood and followed up on. I am disabled, but arrange my own care. How can you help me? What parts of Connecticut do you serve? Can you help me find care for a child with special needs? 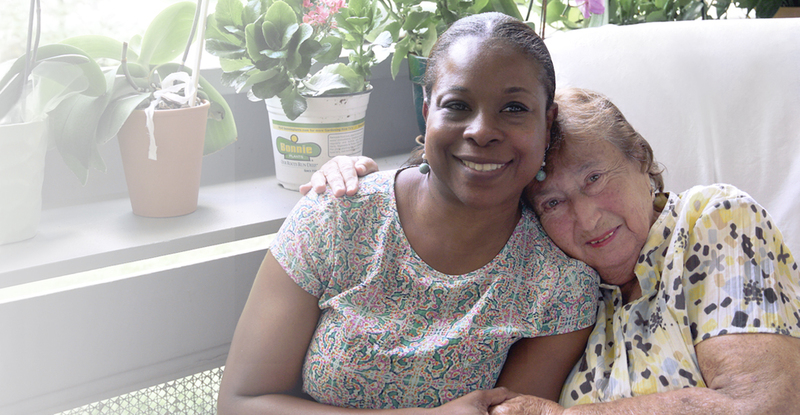 Yes, Connecticut Community Care is uniquely suited to help people of all ages and abilities to live at home in the communities of their choice. A first step is to determine whether you qualify through one of our state or federally sponsored programs. Why can’t I just go to a care provider directly? 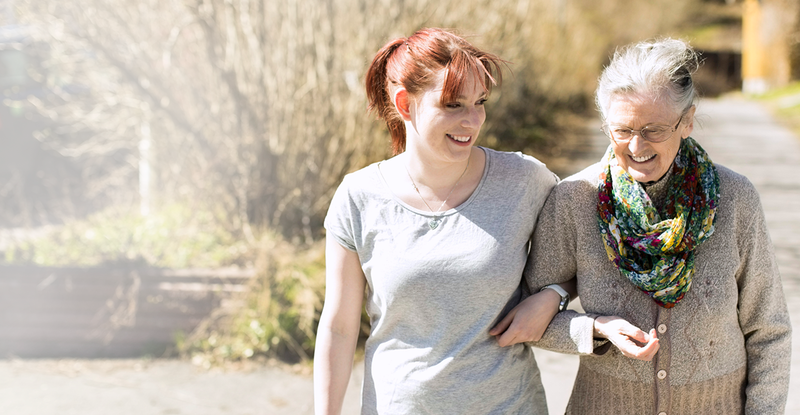 While it is certainly possible to contact a care provider directly and receive individual services, a CCCI care manager provides a personal assessment, plan of care with service provider recommendations and oversight of those providers, saving time and costly mistakes, while making the process easier on you and your loved ones. For example, you may need a home health aide and if the provider agency doesn’t offer one, a less desirable option may be recommended, such as a home companion. Often times, the cost can be more expensive since other needed services are later identified and additional service providers need to be hired. The role of the CCCI care manager and our assessment process help to safeguard against experimenting with options that may not be right for your loved one or family member. Why pay for care management services? Care management services are often not covered by most private insurance and are not covered by Medicare or Medicaid. Most custodial and supportive care that older adults and those with disabilities need and want as they cope with complex chronic illnesses is paid for by long-term care insurance or private funds. Some people are eligible for support by meeting the qualifications associated with a number of state sponsored programs.